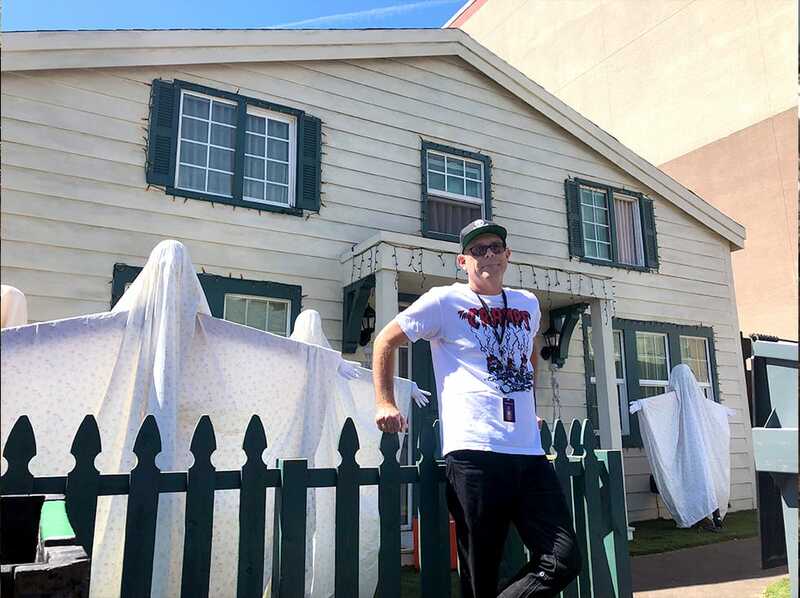 After the popular “Trick ‘r Treat” scare zone at Halloween Horror Nights (HHN) Orlando last year, both Universal Orlando and Universal Studios Hollywood are bringing the cult classic film to life with a full-length haunted house in 2018. 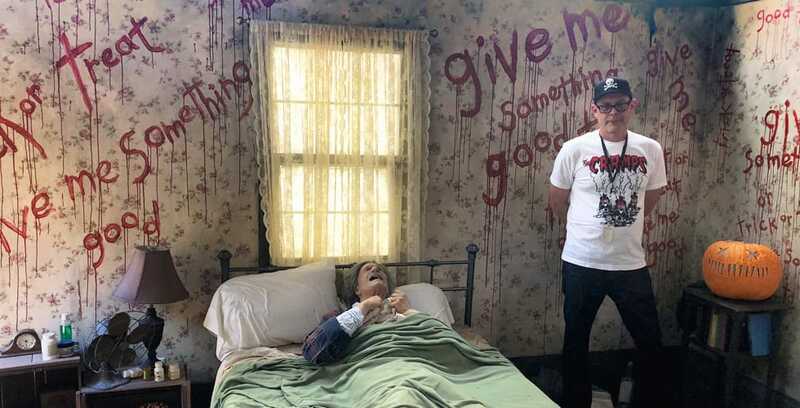 John Murdy, creative director and producer of Halloween Horror Nights Hollywood, giving a backstage tour of Trick ‘r Treat. Murdy admits he barely knew Michael at the time, and a straight-to-DVD release was typically a death sentence for any movie. With “Trick ‘r Treat,” however, that was not the case. “It built this cult following that just grew and grew and grew, year after year,” Murdy said. 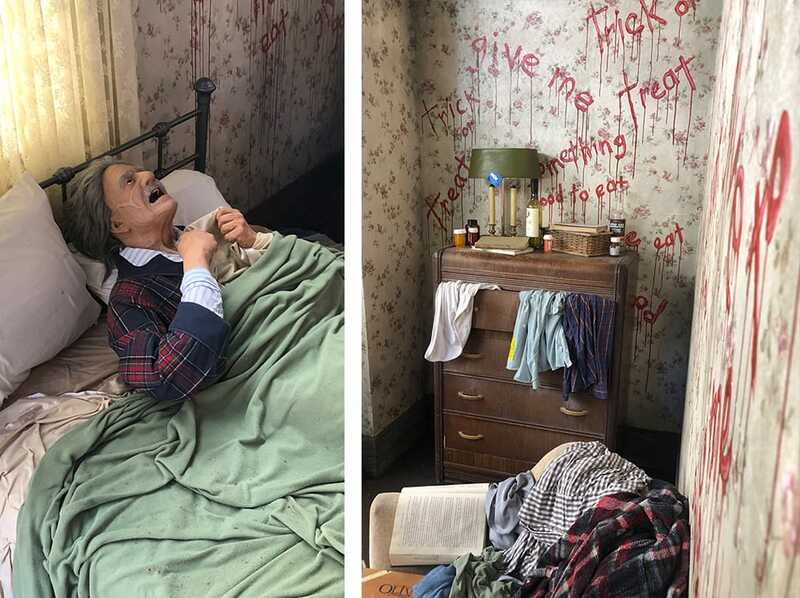 Murdy and the HHN team have worked on creating an experience that will delight even the biggest “Trick ‘r Treat” fans, including an easter egg in the first room. Think you’ll be able to spot it? 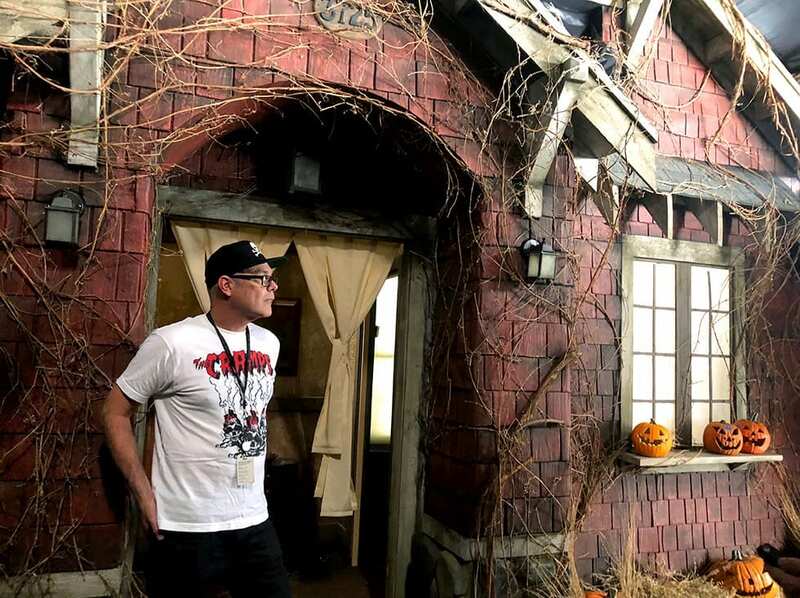 The “Trick ‘r Treat” house will finally make its debut Sept. 14 on both coasts. Tickets are available now. Murdy stands in front of the house entrance. The entrance to one of several different sequences guests can experience inside.